It’s the most important molecule you need to stay healthy and prevent disease — yet you’ve probably never heard of it. It’s the secret to prevent aging, cancer, heart disease, dementia and more, and necessary to treat everything from autism to Alzheimer’s disease. Problems occur when we are overwhelmed with too much oxidative stress or too many toxins. 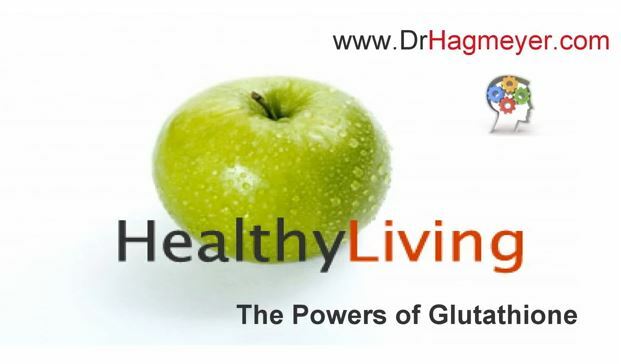 Then the glutathione becomes depleted and we can no longer protect ourselves against free radicals, infections, or cancer and we can’t get rid of toxins. This leads to further sickness and soon we are in the downward spiral of chronic illness.